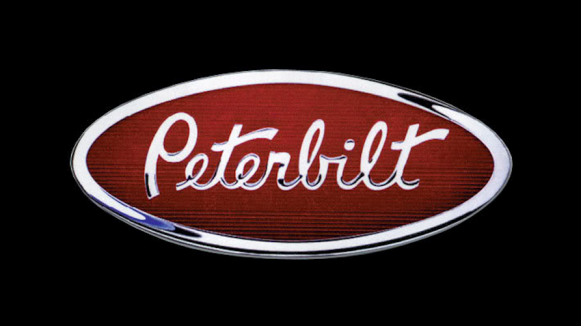 Peterbilt Motors Company, a PACCAR company, has reigned as America’s premium quality heavy duty truck manufacturer since the company’s founding in 1939. Peterbilt has concentrated on delivering high performance, low maintenance and extreme durability that combine to pay off in low operating costs, high driver productivity and excellent resale value. For these reasons, Peterbilt holds an enviable position as the Class vehicle of the trucking industry, helping to provide its customers profitable operations and premium image of innovation, quality, custom manufacturing and style.